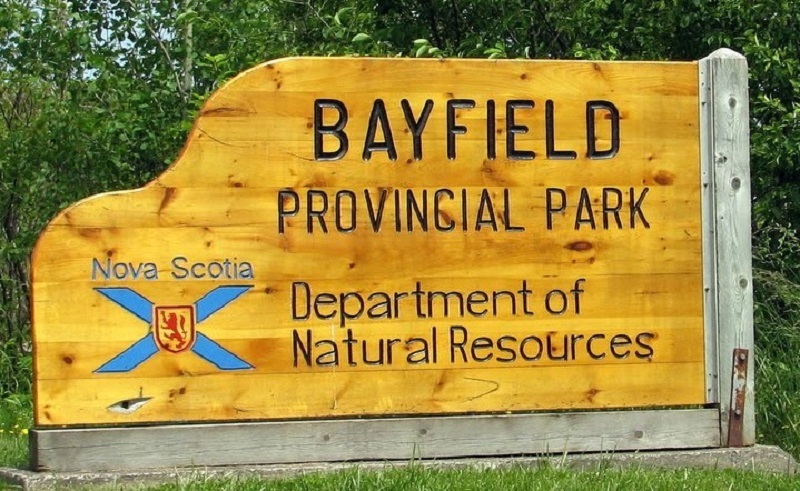 Information Bayfield Beach Provincial Park is a small popular beach on St. Georges Bay, near Antigonish in the Northumberland Shore region. Change-houses, toilets, and parking are available. Across the road from the beach is a small park where you can have a picnic.